THIS LISTING IS FOR A COMPLETE KIT. THIS BIMINI TOP IS 8' LONG AND 48" HIGH FROM THE MOUNT UP. 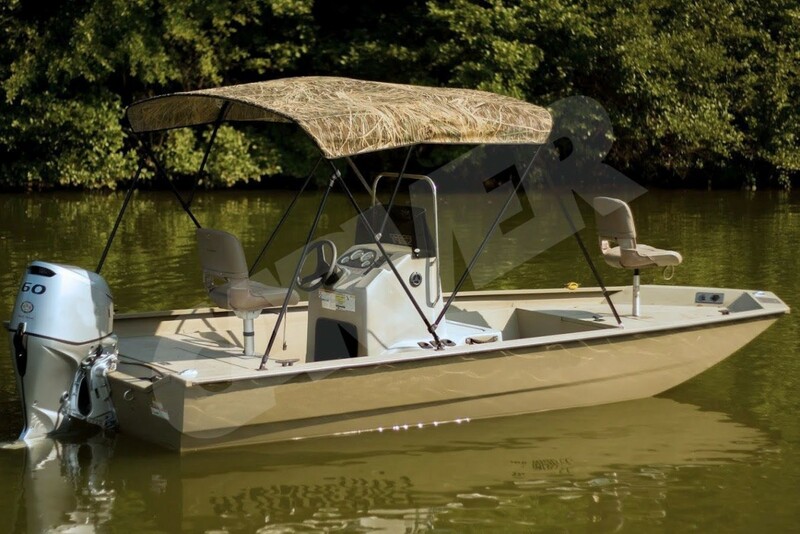 Click the button below to add the Camouflage Bimini Top With Black Frame COMPLETE COVER KIT (8' Long 48" High) to your wish list.